Chesapeake Chamber Music Festival, held June 5 through June 19, showcased favorite composers such as Beethoven, Mozart, Chopin, Brahms, Haydn, and Busoni, while featuring such new performers as BLOCK4, a London-based recorder quartet who won the 2016 Chesapeake Chamber Music Competition. 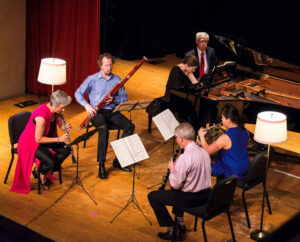 Audiences experienced extraordinary performances at a variety of venues, both historical sites and contemporary halls. 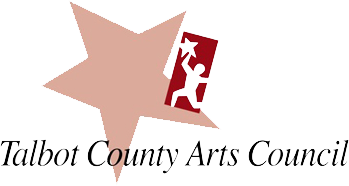 Sponsors of this year’s Festival included the Talbot County Arts Council, the Maryland State Arts Council, and the Star-Democrat. 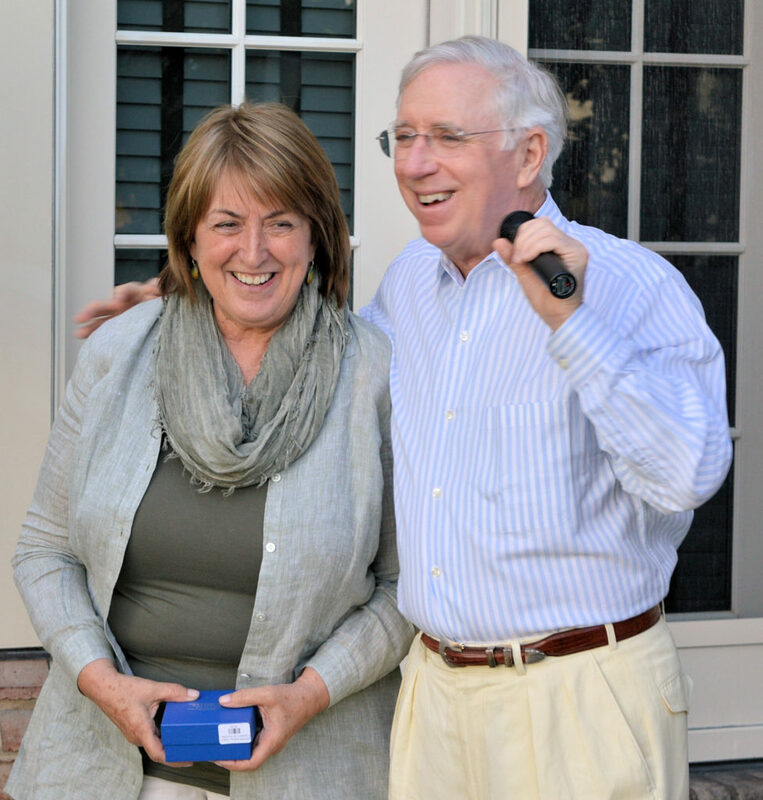 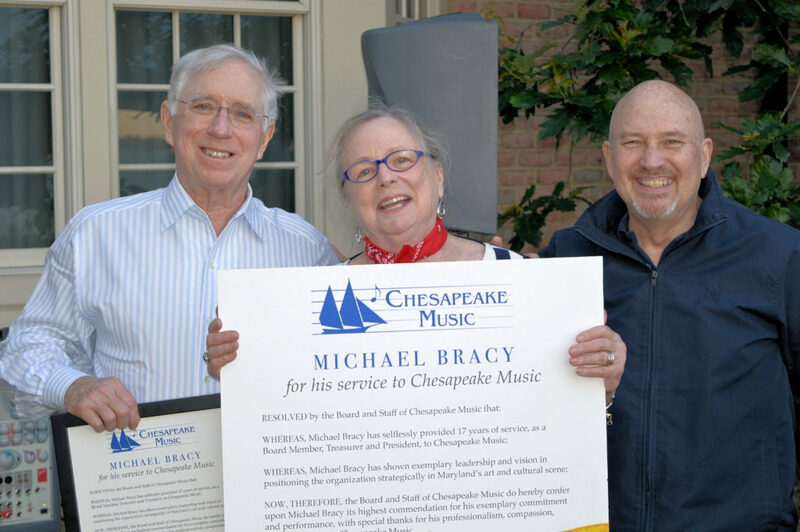 Additional generous financial support from corporate, public and private benefactors enabled Chesapeake Music to offer affordable tickets for Festival concerts and recitals. 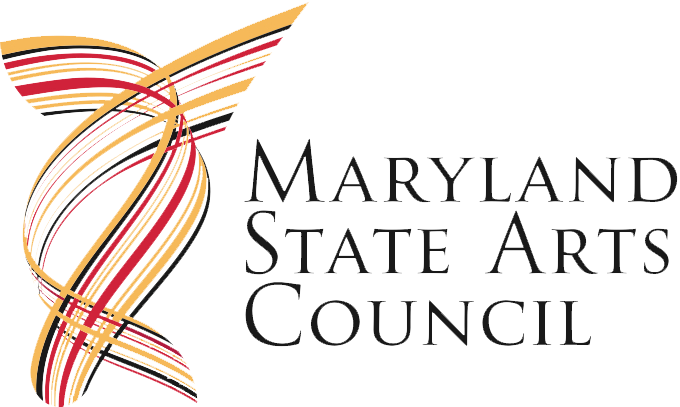 On Labor Day Weekend, Chesapeake Music will sponsor the Monty Alexander Jazz Festival. For further information about Chesapeake Music, visit chesapeakemusic.org.